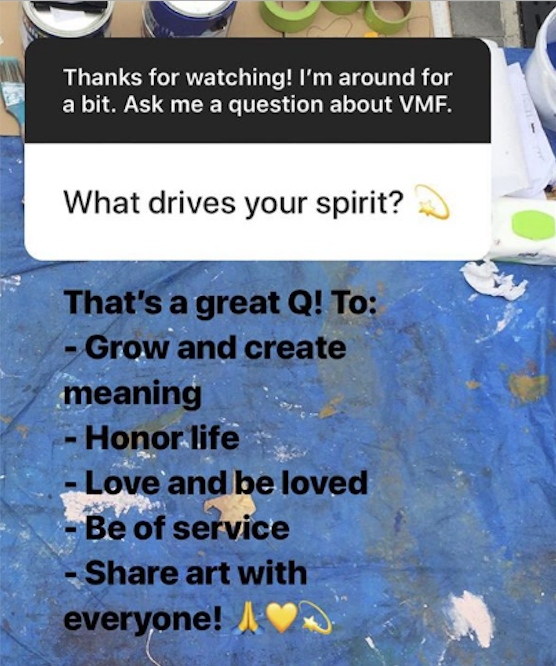 A most beautiful synopsis and I am glad I asked such a question what a beautiful answer- amazing lady and artist you are! Wonderful response, especially grow and create meaning! A question for your beautiful Thrive mural: Why was blue the choice and not red, yellow, pink, violet, or a combination of all? Beautiful, inspired and genuine. Thanks for sharing!